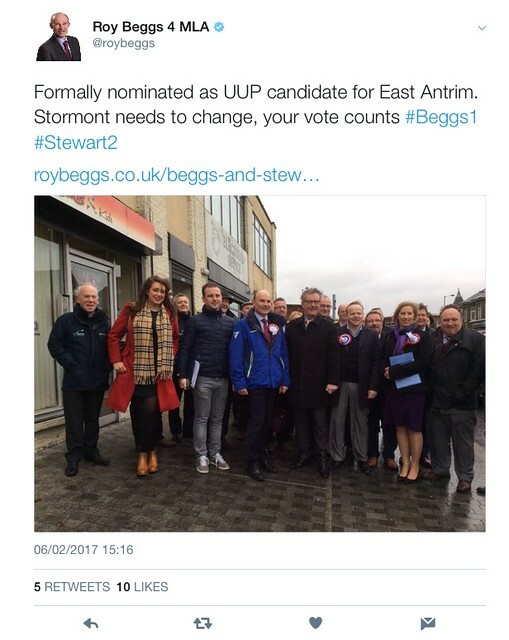 I was going to call this “Northern Ireland Election Trends Volume 1”, but then I realised that would put me under pressure to do a Volume 2. 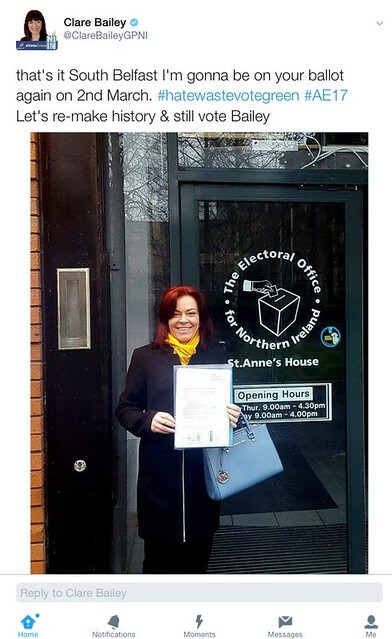 You’ve got Social Media to thank for this bizarre trend, as it now seems to be a constitutional rule that you must post a picture of yourself outside an Electoral Office just after handing in your Nomination Forms. If you don’t, you’re automatically disqualified. You may noticed a lack of selfies. That is because Selfie Sticks were decommissioned as part of the Fresh Start agreement in 2015. 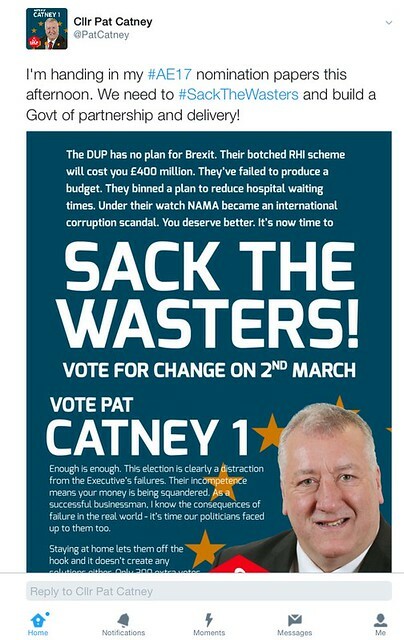 Pat Catney of SDLP didn’t get the memo and decided to post his election poster instead. 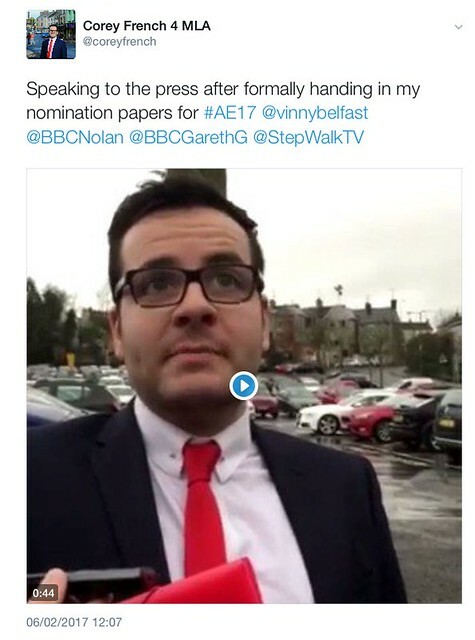 Independent candidate Corey French went against the trend by having a video of him outside his local Electoral Office. 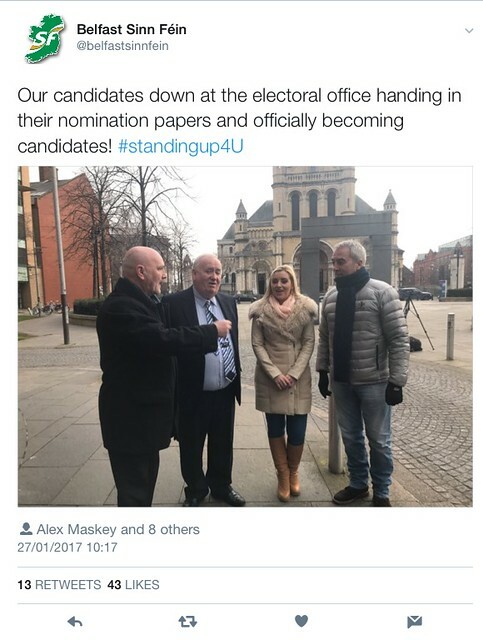 You may notice that Clare Bailey is the only Belfast candidate to actually stand in front of the door of the Belfast office. 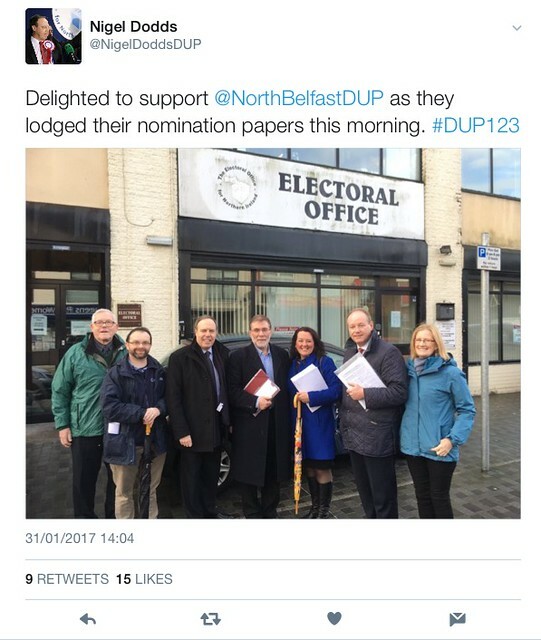 Minus points for DUP and Sinn Fein for using St Anne’s Cathedra as a background. I’ve tried to be fair and include all parties, but I couldn’t find anything for People Before Profit. They’re obviously too Socialist for any such nonsense. 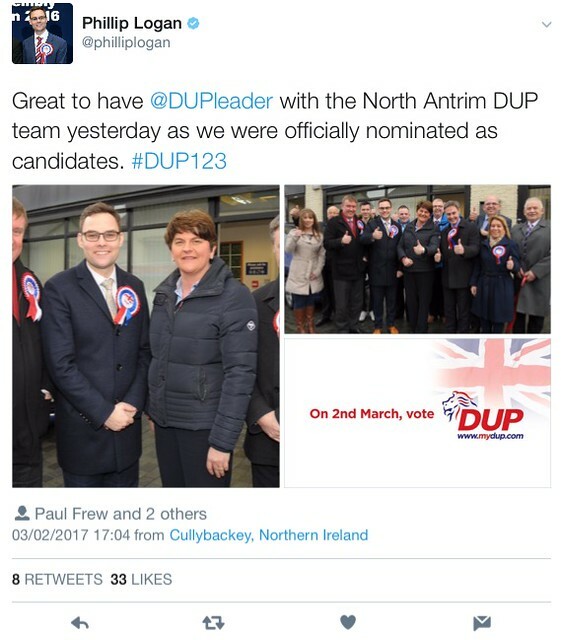 So, what’s next for Northern Ireland Election Trends? 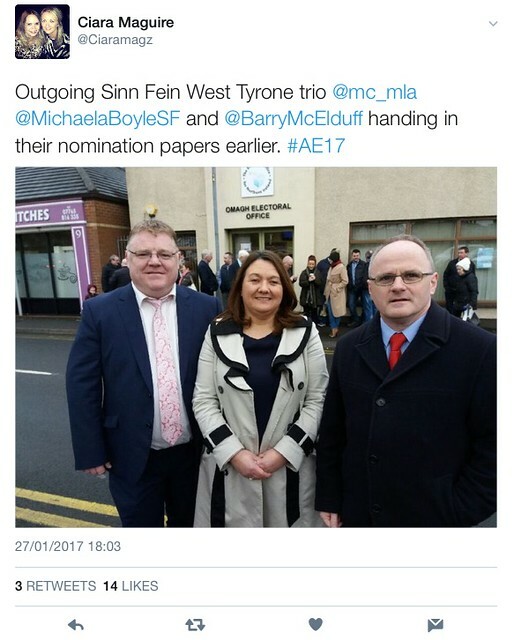 I’m guessing it will be the “Canvass Selfies” where they smile after getting a “Positive response on the doorsteps”. I braved the rain on Saturday to head to Botanic Gardens for The Big IF, organised by a number of organisations to put pressure on the G8 to act on Hunger. I wasn’t sure what the event was going to be like, but it was free and not far from home, so I took a chance. The line up details were sketchy, but when it was announced on Saturday that Two Door Cinema Club would be appearing, that confirmed my attendance. I entered the venue via the entrance at Queen’s PEC, and I was a bit surprised that I couldn’t see any stalls relating to the groups that make up The Big IF. The event was a very simple set-up, one stage and a very tight running order. It was so tight, there was no “dead air”. When one act finished, the next act was getting ready to come on to the stage. The event started at 1pm, and I managed to get there just after 3pm. I was a bit surprised that I managed to get into the 3rd row, right up at the front of the stage. No doubt the weather will have put a lot of people off attending, especially with the tickets being free, but it was still an enjoyable enough afternoon, though there were some technical hitches both with sound, and with some of the films on the big screen. The line up was mostly Northern Ireland based, bar the exception of Jim Broadbent reciting poetry. On the bill was Jordan O’Keefe from Britain’s Got Talent, Beyond Skin (a multi national arts/music group based in Belfast), Belfast Communuity Gospel Choir, Prodijig, Duke Special with Genral Fiasco, and Two Door Cinema Club. I’m not sure how late to the event Two Door Cinema Club were booked, but I was surprised their name wasn’t used to try and promote it more. Even more surprising, was the fact that they weren’t headlining. I can only assume they had a short window in which to perform, and were needed to be elsewhere. Two Door Cinema Club’s set began in comical fashion. Fellow Bangorian Zoe Salmon, who was compering the event, hadn’t got round to saying they were up next, when a curtain accidentally moved over slightly, enough to reveal Alex Trimble, who politely waved at a crowd, who were a mixture of cheering and laughing. Their set was enjoyable, though short, doing acoustic versions of their biggest hits. The honour of headlining, went to Flash Harry. 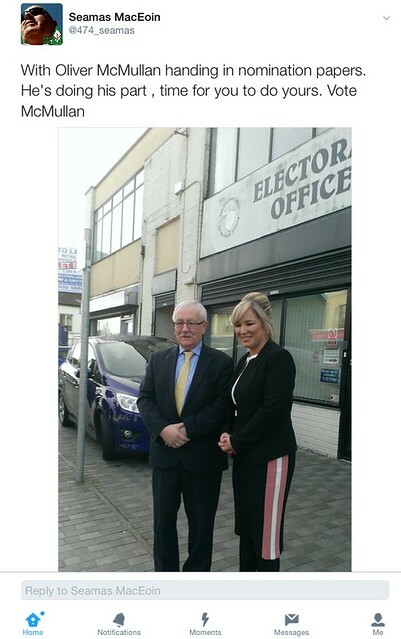 Well, if they were going to get someone involved in politics (Harry Hamilton was an Alliance candidate in 2011, having been a UUP candidate in 2010) and does a bit of singing, it’s better him than William McCrea. I didn’t hang around once Two Door Cinema Club had finished, and a lot of people did the same. It was, however, still an enjoyable day despite the weather and technical hitches. Meanwhile, out and about in Belfast, there are people using the G8 for thier own artistic agendas. Graffiti in Botanic, the most Belfasty political graffiti ever, simply says “GREED IS SHITE“, with € replacing the Es, while outside Belfast City Hall, headstones and flowers were placed, to raise awareness of deaths in Syria. You know those snippets in the gossip mags where they talk about celebrity trends, accompanied by pictures of 3 celebrities wearing or doing the same thing? Well, I think I might just have found one. 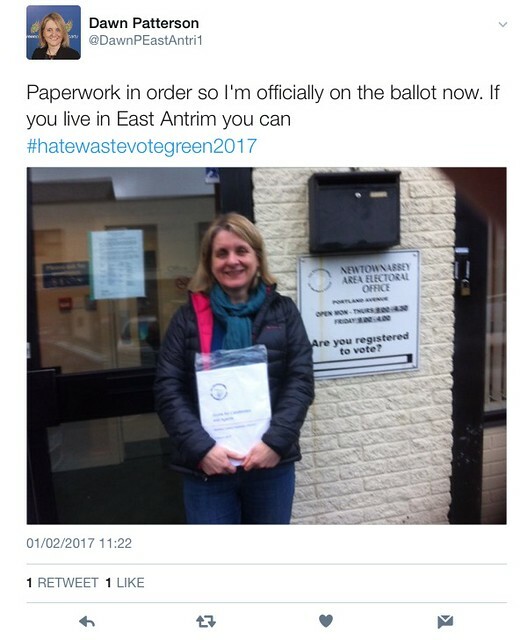 You see, in Northern Ireland, there seems to be a trend of celebrities becoming politicians. 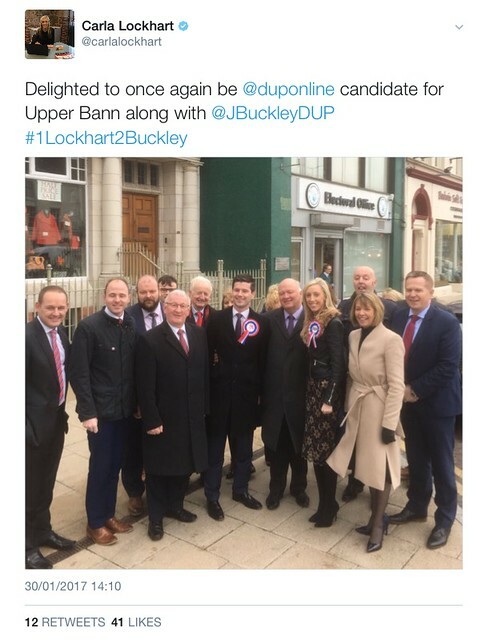 The trailblazer, was “Flash” Harry Hamilton, The UK’s Number One Freddie Mercury Tribute Act apparantly, who is standing for the UUP in the Upper Bann constituency. Like most Freddie Mercury tribute acts, he has short hair and a moustache. I’ve always wondered, but i’ve never seen a Fredie Mercury tribute act with long-hair, a buck tooth and dressed like a hippie. It would be my niche if I was going to enter the competitive world of Freddie Mercury tibutes. Why is that? Queen had hits before 1980 you know. As with anything Queen-related since 1992, no doubt Brian May and Roger Taylor will be cheerleading it, with John Deacon sitting at home, washing his hands off the whole idea. 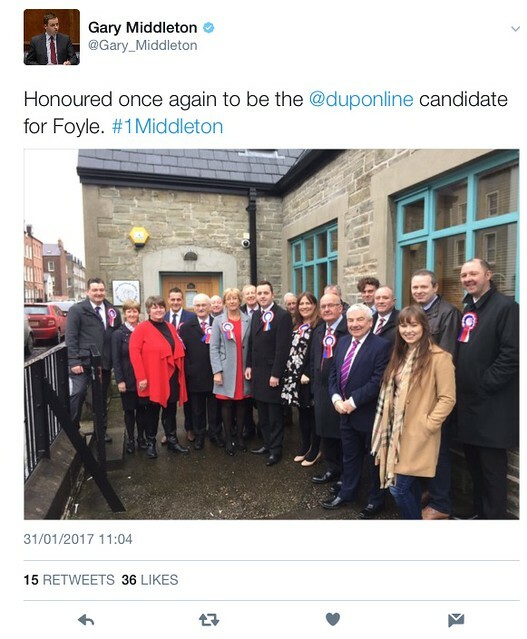 If you think the idea of Brian May and Roger Taylor canvassing for the UUP in Upper Bann is far-fetched, remember, they did a song with 5ive, so they aren’t worried about embarrassing themselves in public. It should be interesting if he does get elected to Westminster, especially on his first day when he is swearing an oath of allegiance to The Queen. Hopefully, someone points out to him that it’s her majesty The Queen and not the band. Of course, when you change jobs, it’s always hard to shake off the corporate culture of you previous employer when working for you new employer. I don’t think it is considered parliamentary conduct to shout back “BISMILLA …… NO!!!! WE WILL NOT LET HIM GO!!!!!! !” in response. 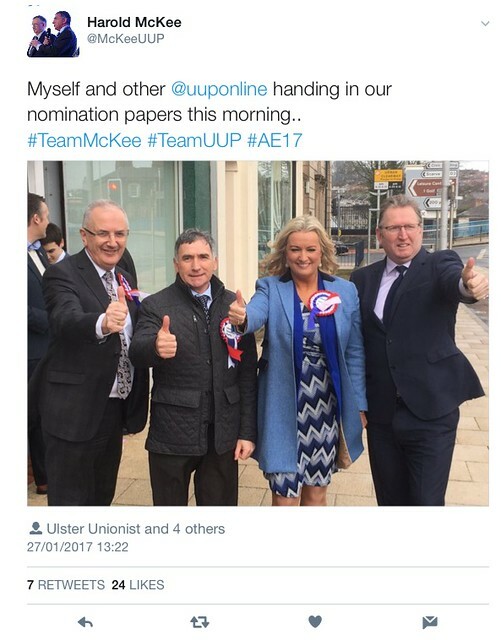 Flash Harry isn’t the only celebrity looking for the UUP vote this year, as Mike Nesbitt, the Richard in ‘Ulster’s Richard and Judy’, standing in the Strangford constituency. Unlike his mainland equivalent Richard Madeley, Mike Nesbitt doesn’t have any embarrassing Ali G impressions in his back catalogue, although there a few clips of him on Youtube which look like he’s doing a dodgy Alan Partridge impression, until you realise that is what he was actually like as a sports commentator. 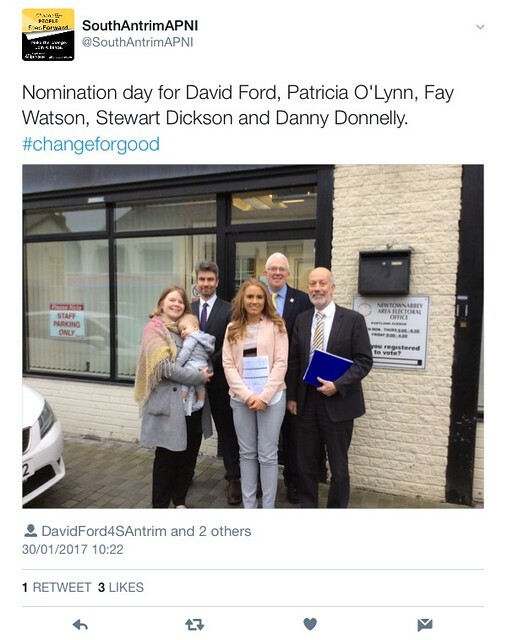 It is unsurprising that a company that sounds like a dyslexic Jim Allster naming a political party should spawn two celebrity candidates as former Insight presenter Fearghal McKinney has received the SDLP nomination for Fermanagh/South Tyrone. 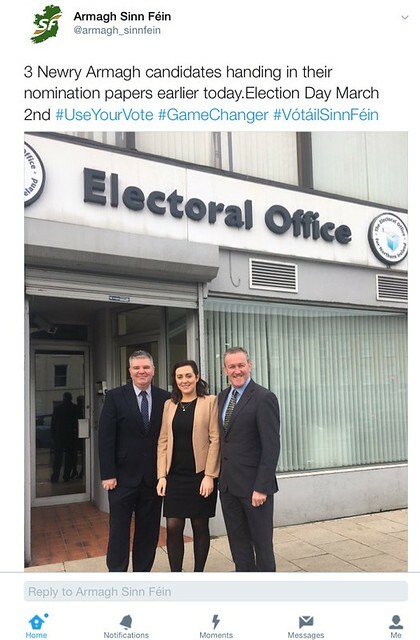 The next few weeks are expected to see a mad scramble for former UTV presenters as DUP, Sinn Feinn, PUP and Alliance all battle to woo Pamela Ballantine, Adrian Logan and Kate Smith. 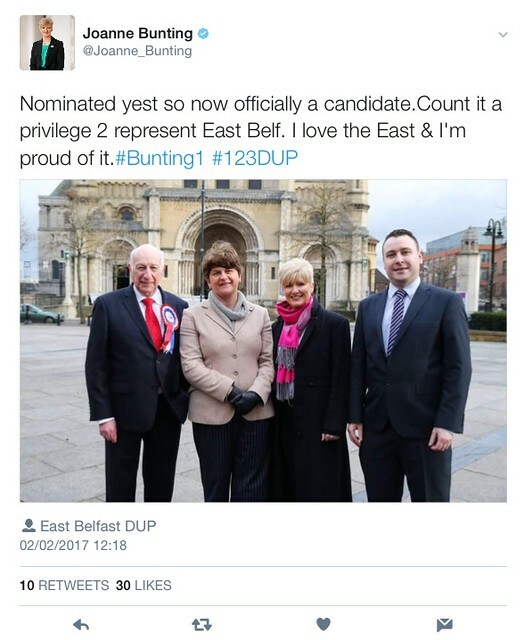 If there is to be a former UTV presenter entering politics and standing for Westminster, I hope it’s Kate Smith. She’s intelligent, beautiful, articulate and well spoken, and most importantly of all, it would see Michael Deane nowhere near a TV screen for the next two months. 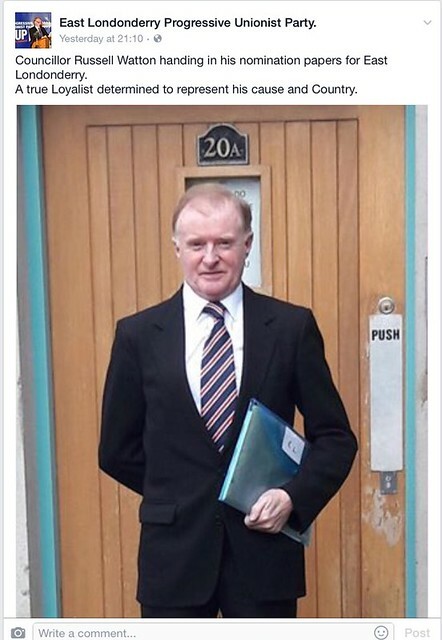 For pure comedy value, it would be great to see Julian Simmons stand for parliament. Just think of the answer he would give if a reporter ask him he had a mandate prepared.